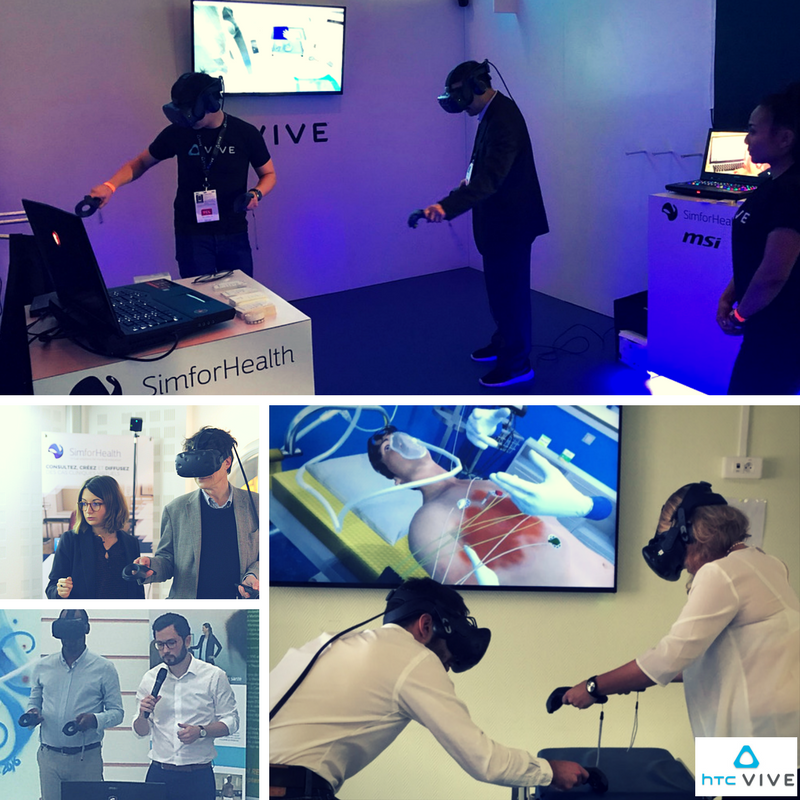 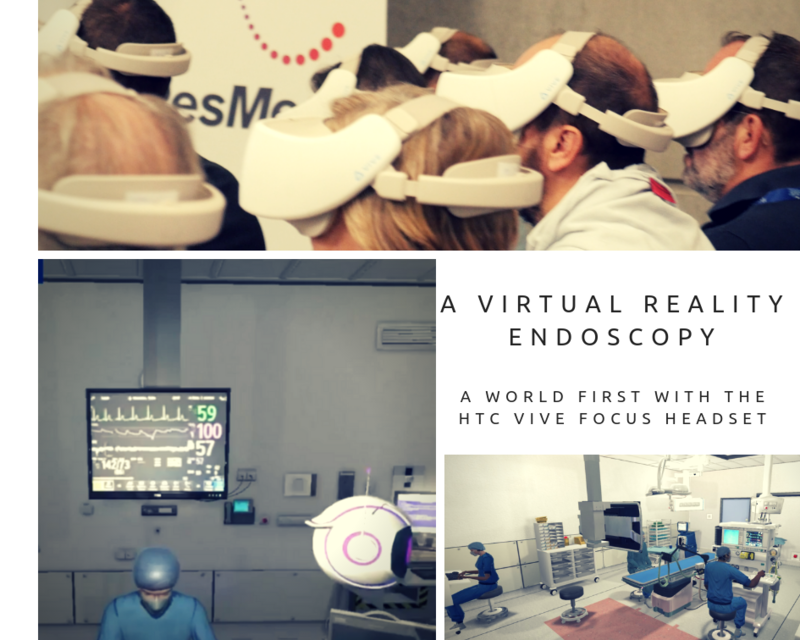 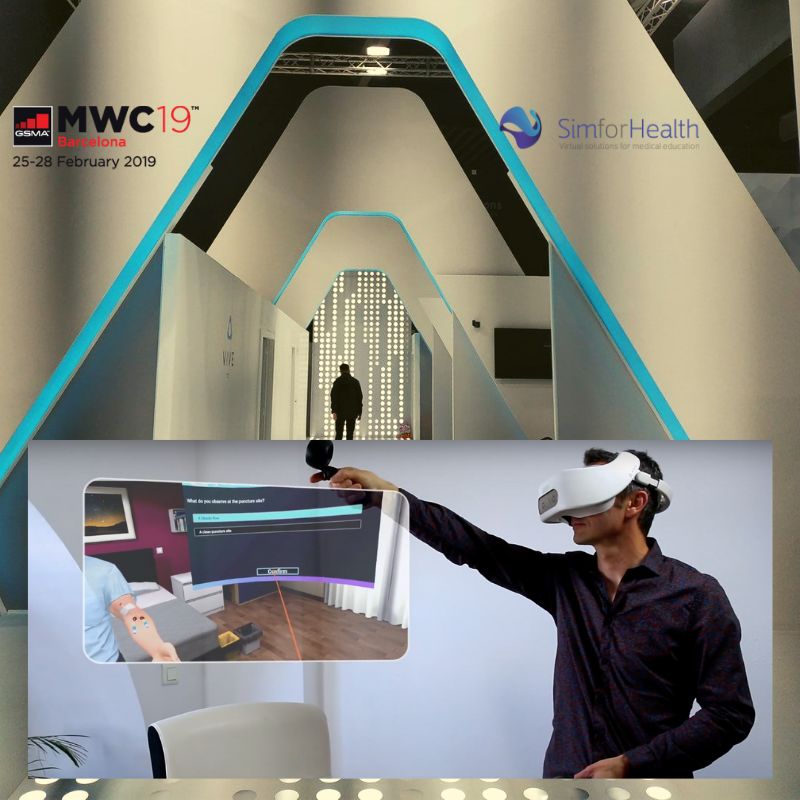 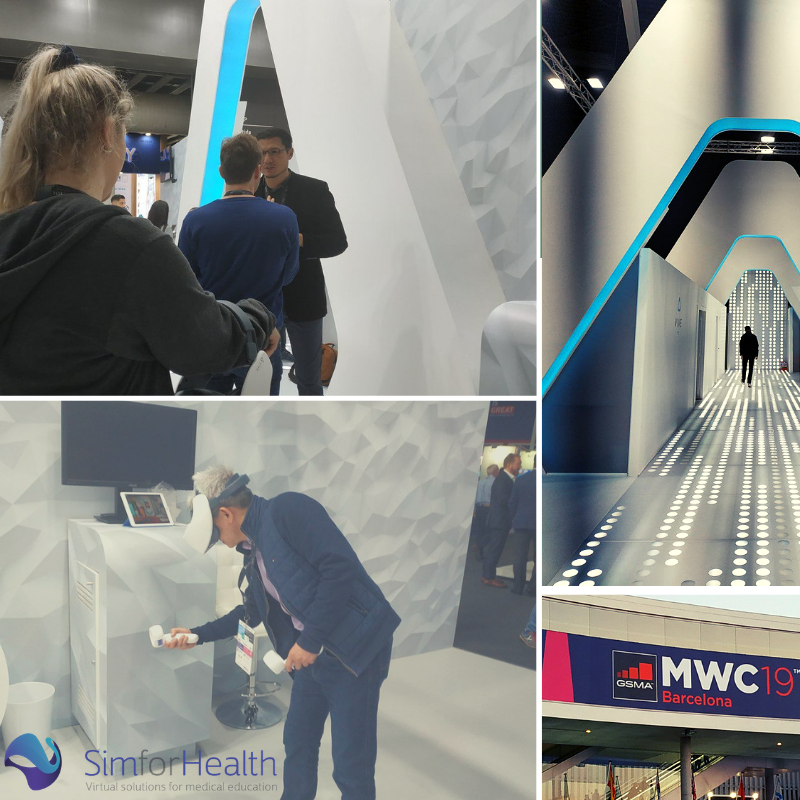 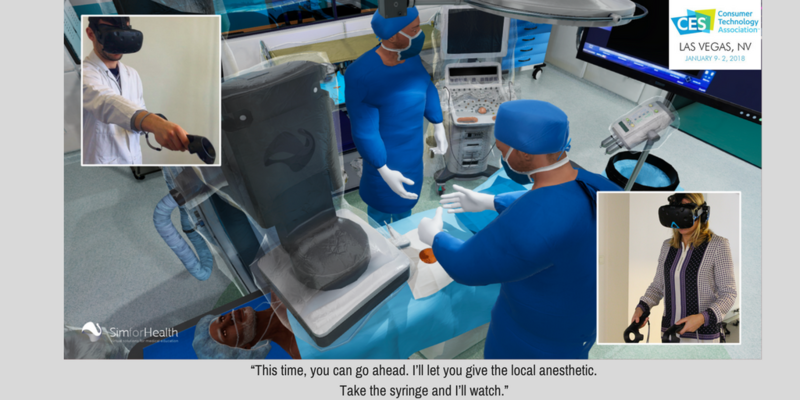 During the MWC 2019 in Barcelona, SimforHealth presents a new digital simulator available on the new HTC Vive™ Focus Plus standalone headset! 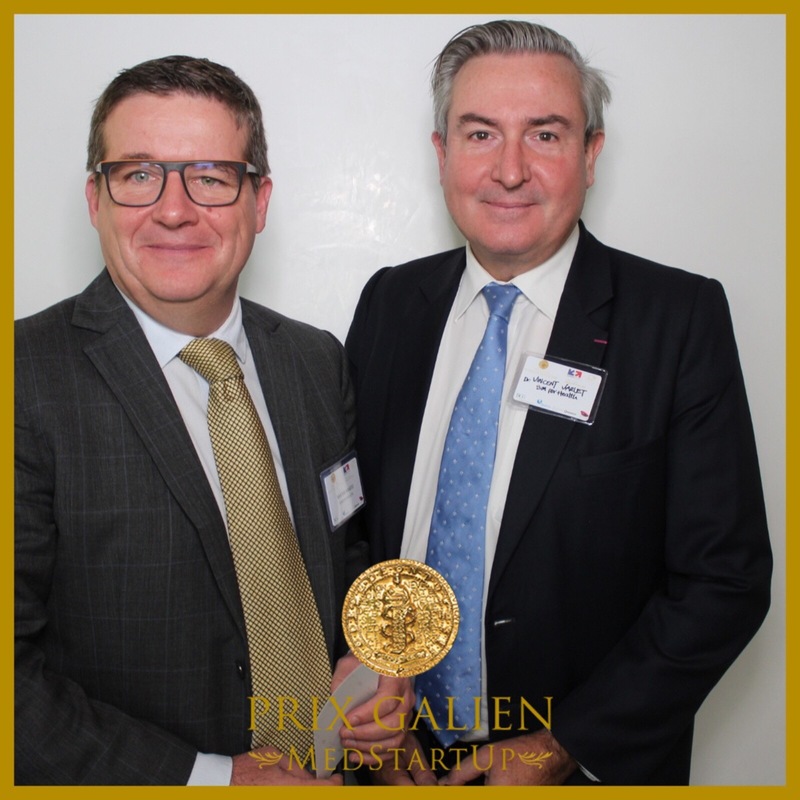 Obstructive sleep apnea syndrome (OSA) affects more than 1 million people in France, and this syndrome is often poorly known or late detected. 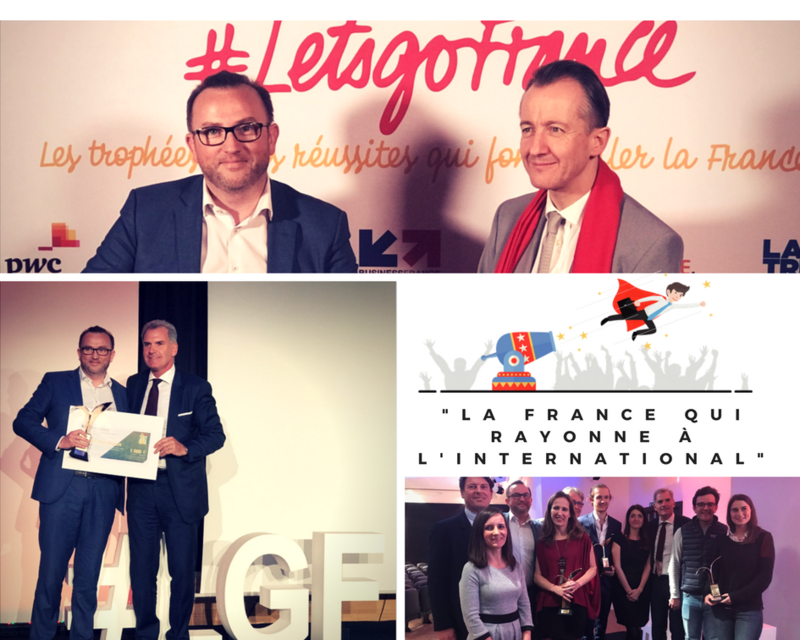 SimforHealth takes away a Let'sgoFrance award among 200 competitors ! 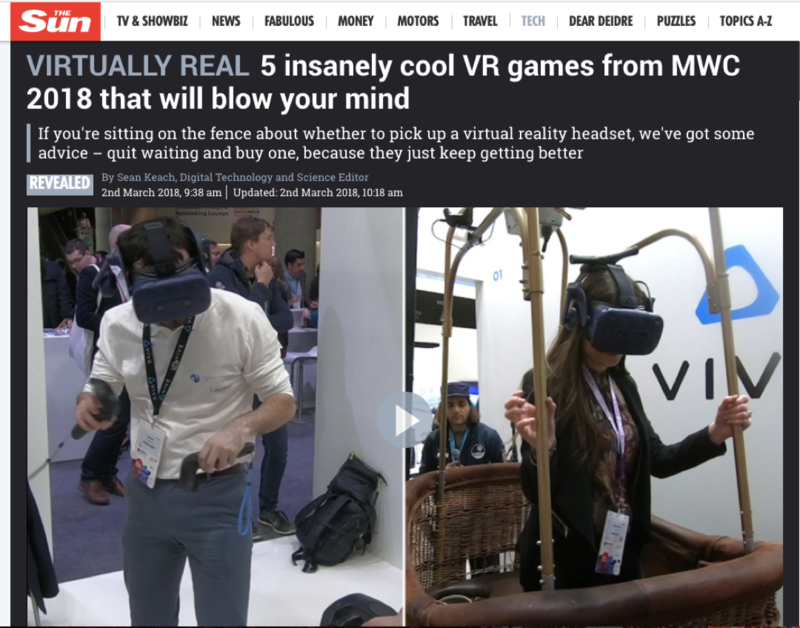 Yes we did it! 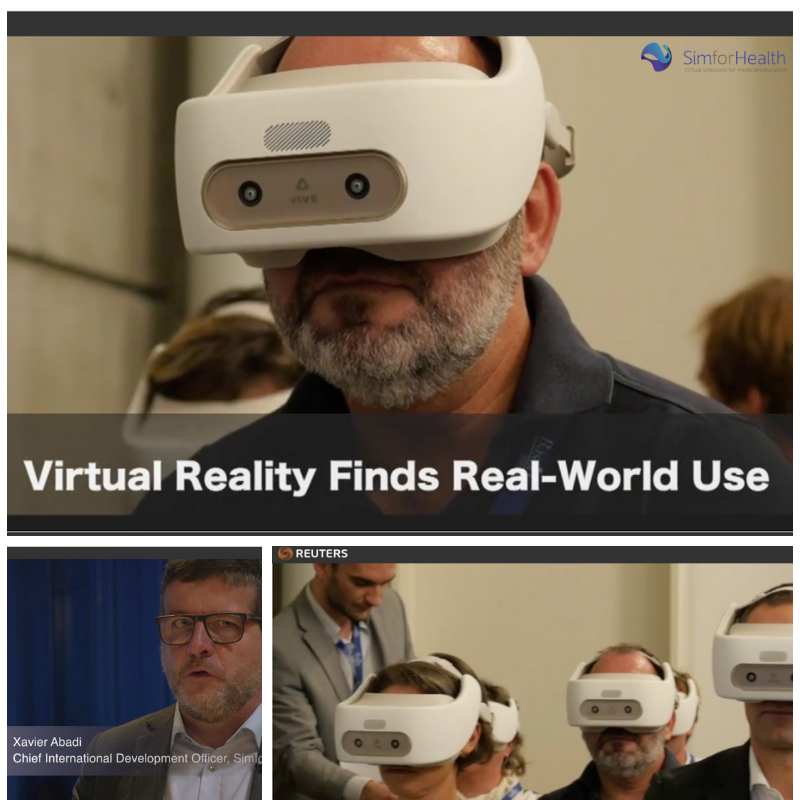 SimforHealth wins the ESVB 2017 Innovation Prize. 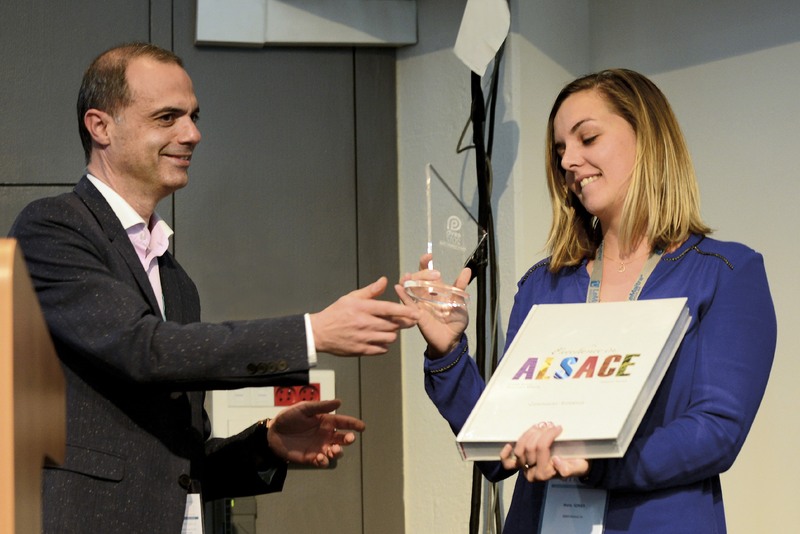 Convinced by our innovative and collaboratives solutions to train healthcare professionals, the cluster health Alsace Biovalley awarded to SimforHealth the ESVB 2017 Innovation Prize. 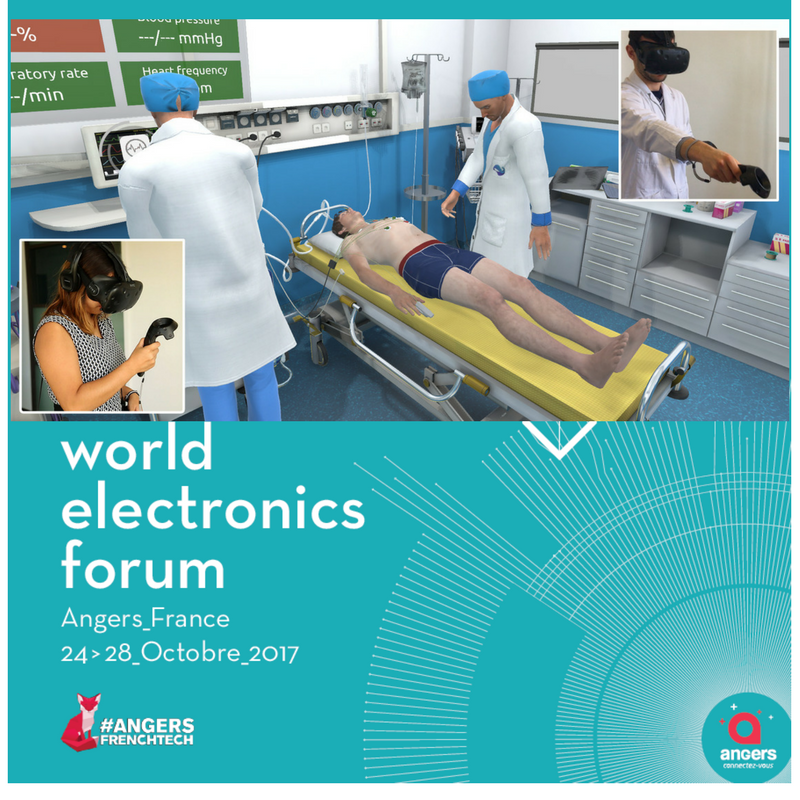 Selected for its expertise in digital simulation, SimforHealth will be present at the WEF (World Electronics Forum). 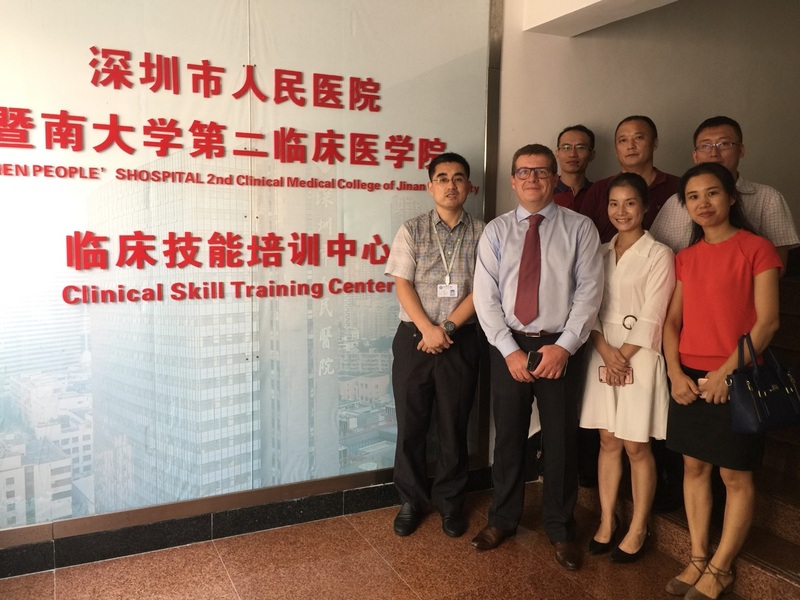 After our exchanges with the United States and Canada, we are pleased to announce new collaborations with China. 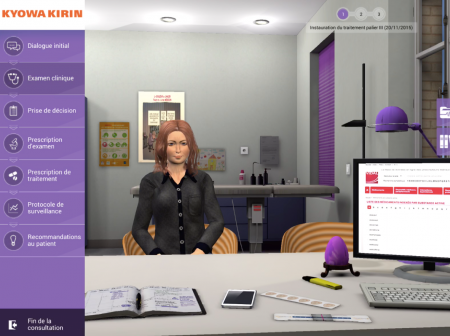 Kyowa Kirin and SimforHealth create virtual clinical cases to help healthcare professional to treat paroxysmal pain. 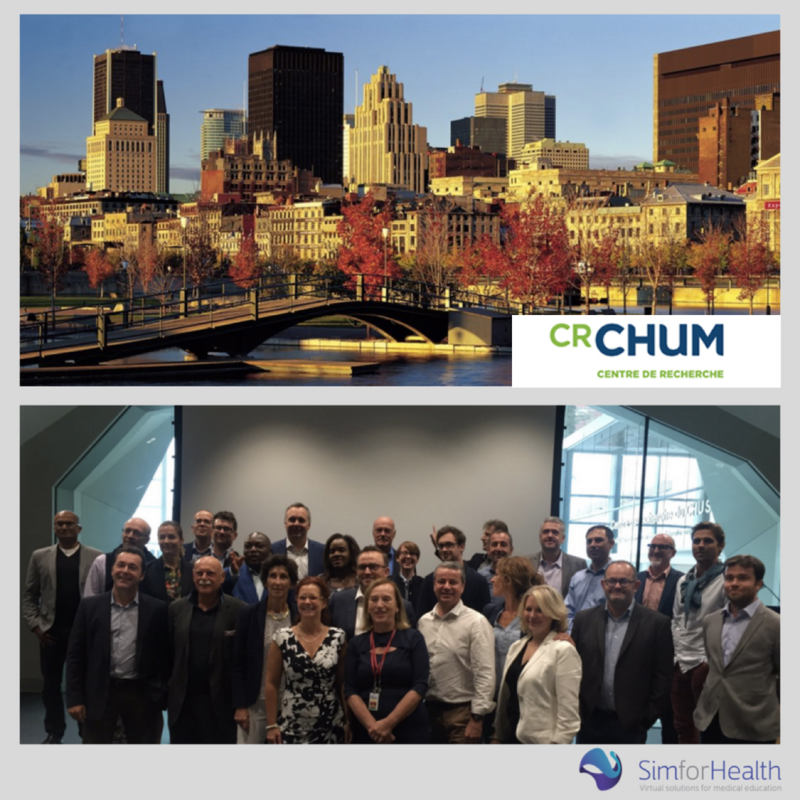 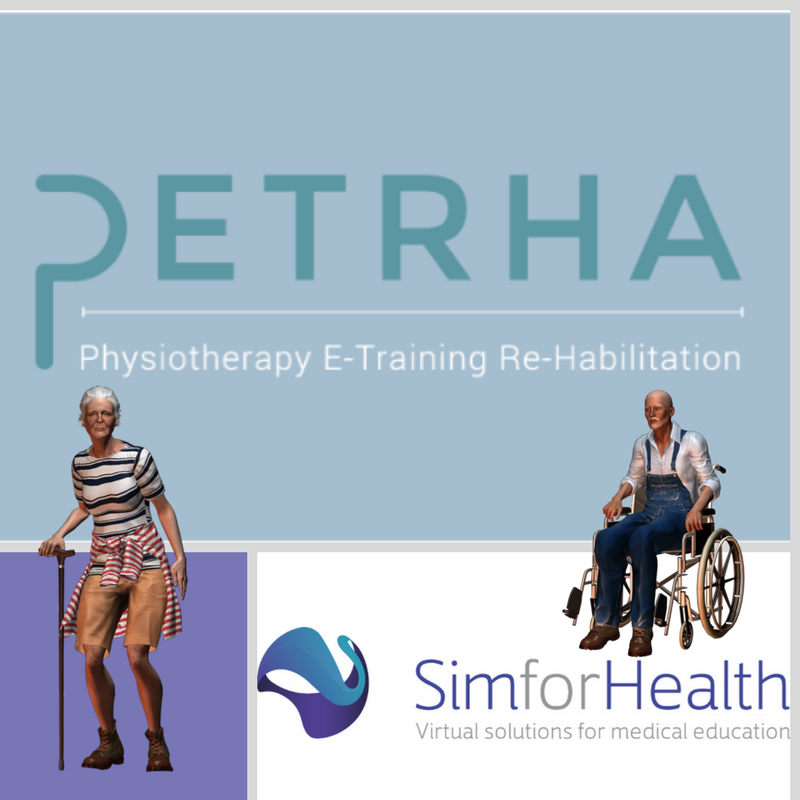 Since 2015, SimforHealth has been working with 4 partners to set up a Serious Game project, to train physiotherapists from all over Europe.